Written by Colleen Sedgwick on May 29, 2018 . Posted in Uncategorized. 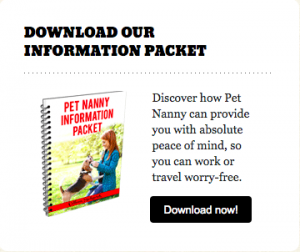 Did you know there are potential links between pet ownership and success? Some of the most successful entrepreneurs today have pets and are making their office spaces pet friendly too! Even the greats of the past like Theodore Roosevelt knew the importance of pets! So, are you looking for another reason to get one? Maybe your future spouse is on the fence about Fido? 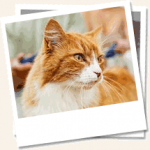 Let us walk you through all the reasons your pet can make you a success! How your pet can make you a success! Beat that stress! – Being a success can be stressful! As your business and influence grows, so does your work load. 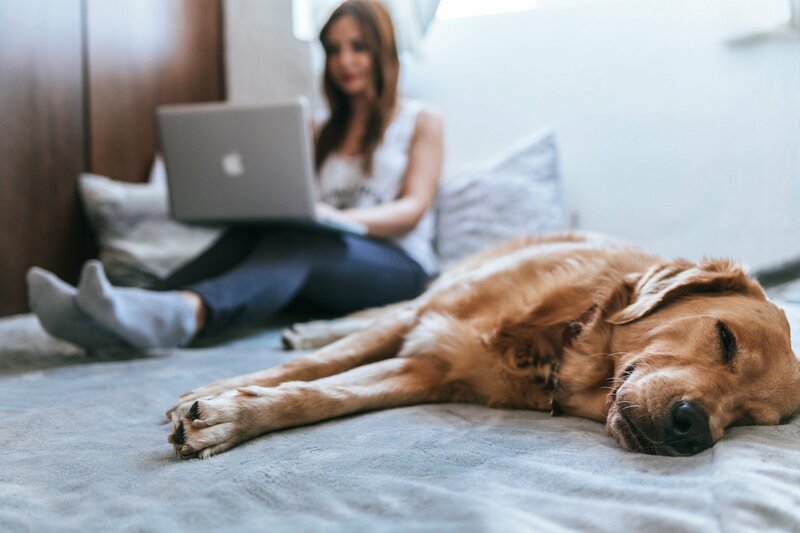 Having a pet can help you manage the workload when you’re in that transition period before your successful enough to delegate some of your duties. Studies have shown that even people who say they don’t like animals experience reduced stress by petting one! They build confidence! – Everyone needs someone to believe in them, or someone to comfort them after a failure. Your pet will always be happy to see you! Pets often prove to be an emotional “safe-haven” for people. This allows for some recovery time after a blunder and helps people get back on their feet quicker and stronger! These are important skills for success! They build connections! – This applies more to dog owners than cat owners, but pet ownership has been proven to increase your social skills. Maybe this is because of all those trips to the dog park? Or maybe this is also related to that confidence boost? Either way, pet owners are often more social and better at networking. Are you worried that the extra responsibility of pet ownership could cancel out these benefits? 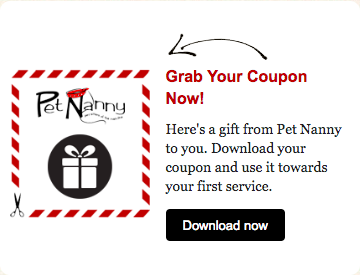 Consider hiring a pet nanny or dog walker to help keep up with pet duties. That way, you get all the great benefits of animal kinship without all the stress!